Interesting lights! I particularly like the switchable option for blue-red shifting. 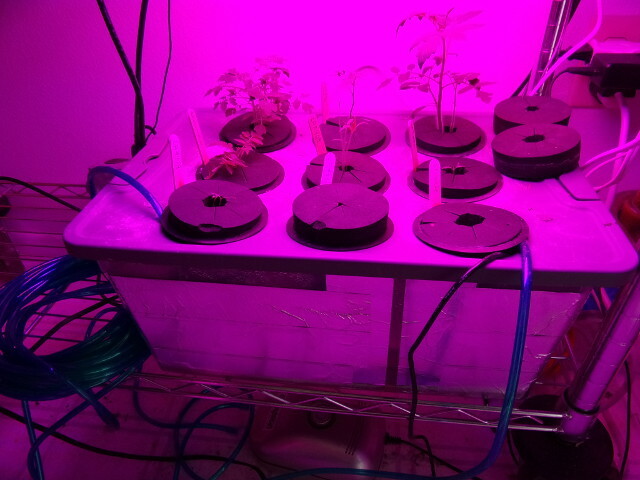 Today i planted some seeds for the Aft tomato in my hydro aero experiment chamber. Yes, Aft is literally what i've been calling them, though technically they are LA1996. 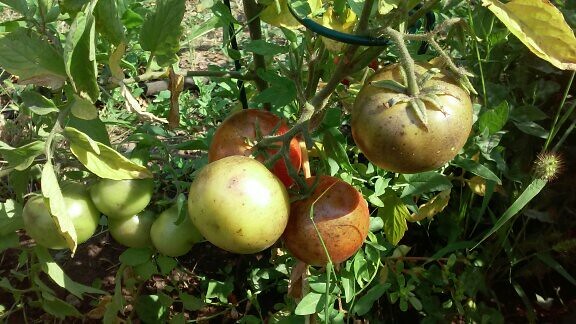 The Aft tomato variety was one that did well in my garden (very rare), determinate which i also do not have very many of, but it also was one of the most productive tomatoes i had in 2017. It also has large tomatoes. So all things considered, this is one interesting variety that is worth growing again. Tomato taste was ok. They had purple spotches on them that made them sort of look diseased, but it was not disease, just genetics. Figured it might make a good hydro tomato variety. EDIT: i just noticed on the TGRC LA1996 page that it is listed as "Mating System: Allogamous-SI". Does this mean LA1996 is self incompatible? Last edited by Keen101; January 15, 2018 at 07:43 PM. okay! 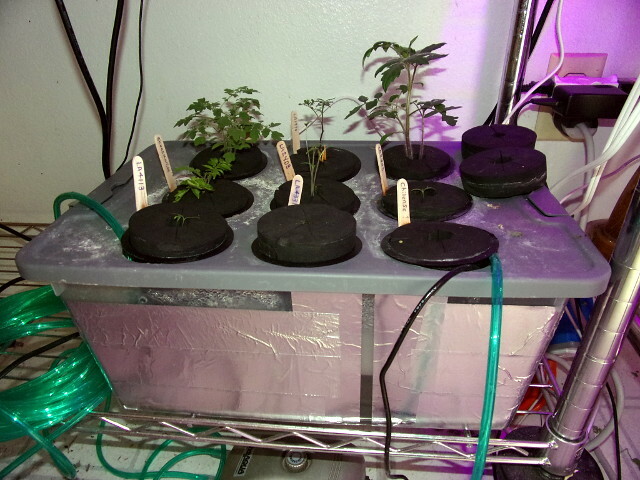 Here is how my Aero/Hydro (i dont like the term fogponics so i don’t use it) seed germination system has progressed. It actually works quite well. The two pepper plants got huge rather quickly and I’ve already had to move them to a larger Deep Water Culture (if i get the terminology right). I’ve eaten peppers off of one already! The other is growing bell peppers now in the windowsill. 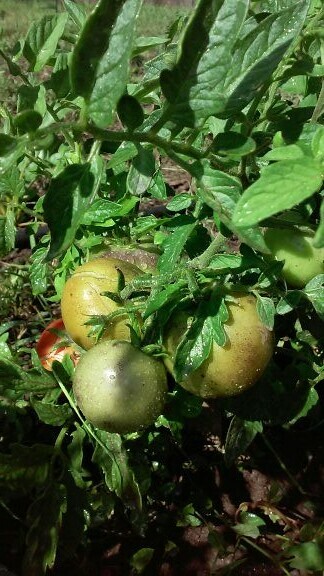 Several of the indeterminate tomatoes had to be moved out as well. And eventually even the determinate tomato (LA1996) as my shelf was just a little too short for it too (not by much). I potted that one up. Despite this working well as a germination tray i don’t really think i really like hydroponics for long term growing. I think Soil is the better way to go for me long term maybe. But i think i will keep this system for germinating tomato seedlings and such. I did eventually have terrible algae problems so i cleaned it out and covered it with reflective tape and that has fixed it. Left some small openings for water level diagnostics. Never had to add that internal fan as i just removed one of the two piezo ultrasonic misters and that reduced the heat enough to acceptable levels. The light, the airstone, and the mister all are still on an arduino timer that turns off at night. 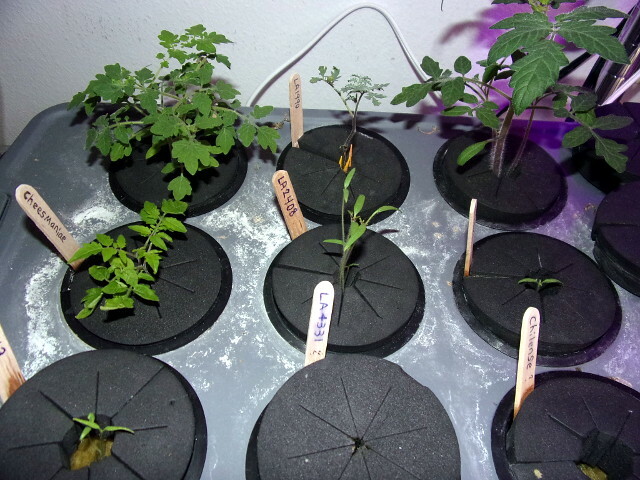 Sometimes i put a small battery powered fan on top to stiffen the stems of the seedlings to harden them off before planting. Don’t want them weak. I currently have Solanum galapagense, Solanum cheesmaniae, S. lycopersicoides, S. sitiens, Domestic tomato ‘Anasazi’ (one of the ones that tastes good and does well in my climate), etc. seedlings currently growing and sprouting for the upcoming summer. I have more i will want/need to germinate. I realize that I'm a little late responding to this, but there are other sources out there with some interesting variations on the ultrasonic fogger. Nutramist is one of them. Last edited by bigbubbacain; August 29, 2018 at 06:24 PM.